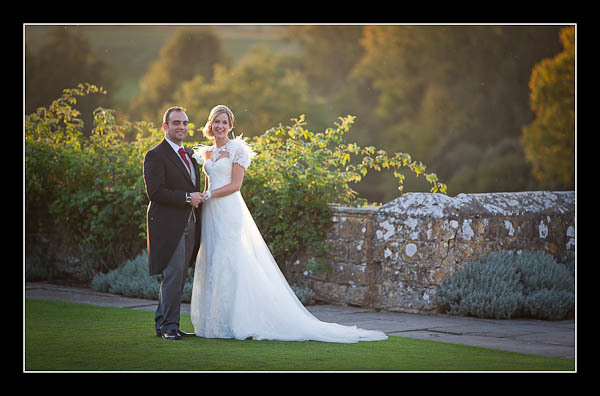 I had the pleasure of photographing Laura and Guy's wedding at Leeds Castle on Friday. It was an absolutely beautiful autumn day and, since the ceremony was late in the afternoon, we did a lot of photography as the sun set and then during twilight - a wonderful time of the day to shoot! Please check out the gallery for Laura and Guy's wedding at Leeds Castle or view this alternative non-Flash based gallery.